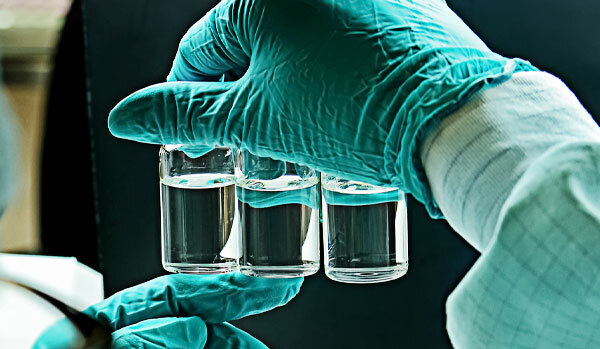 >> Extensive experience supplying high quality Injectable Drug Product manufacturing services from early-stage drug development to global commercial supply. >> Substantial Drug Product regulatory and filing experience globally (EU, USA, Japan, Canada, Australia). >> Full-service CDMO offering, Project Management & Integrated Supply from APIs to final Drug Products, including Packaging / Labeling, and Clinical Trial drug kit management (logistics, track-trace & documentation). 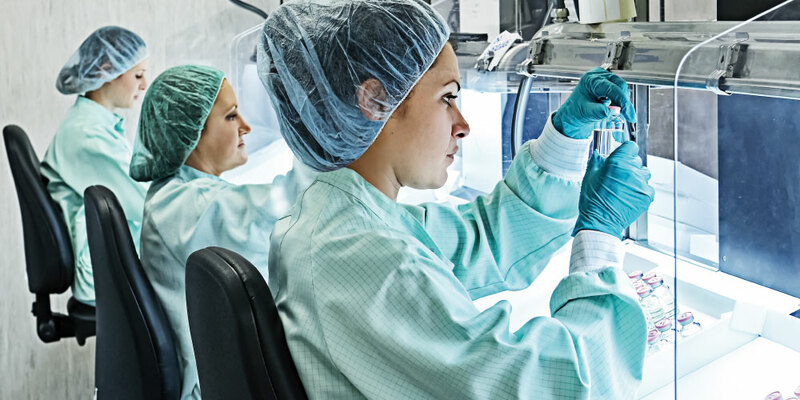 CordenPharma’s Injectable manufacturing covers both Terminal Sterilization and Aseptic Filling Technologies for Pre-filled Syringes (PFS), Vials, Ampoules and Lyophilized Vials, with a wide range of filling volumes. With multiple process and filling lines and an overall annual capacity of ~100 million units, the CordenPharma Injectable Platform offers the flexibility to support multiple programs and customers (> 110 markets) in parallel, at any scale and stage of drug development. In addition to our experience in Sterile Injectable Development and Global Supply, CordenPharma is a worldwide recognized expert in Formulation Development & Fill - Finish of Sterile Emulsion Injectable Products. 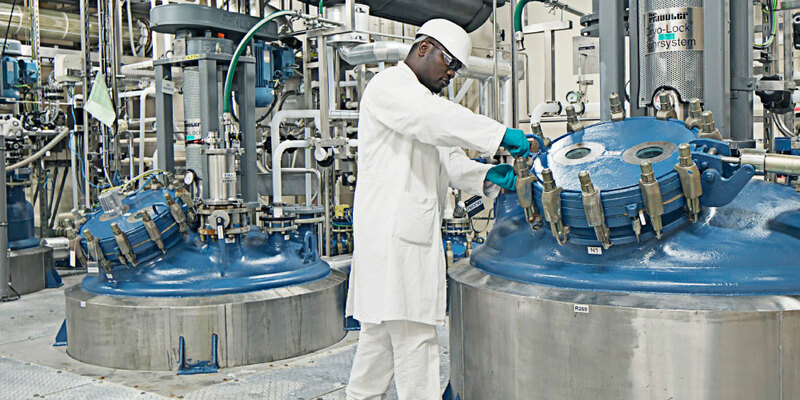 CordenPharma’s ability to develop and manufacture Small Molecule or Bio-organic APIs, Finished Dosage and Packaging in our network of facilities allows clients full access to integrated services. This results in a simplified supply chain, reduced risk and cost associated with technology transfers, and ultimately faster production and delivery timelines.